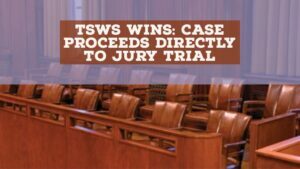 A major victory by William J. Sipser at a trial at the New York State Division of Human Rights on behalf of his client Chrystal Martinez, was upheld by a June 2018 decision by the Appellate Division, First Department. The Manhattan appeals court upheld Sipser’s trial verdict where he proved that Martinez was fired illegally due to her disability. 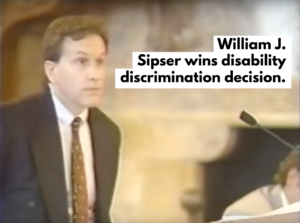 The Appeals Court found that Sipser’s client raised questions of fact as to whether the reason given for her termination was a “pretext”—or excuse–for disability discrimination. 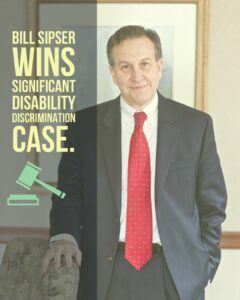 This is the second important disability case won by Sipser at the Appellate Division in 2018 alone.